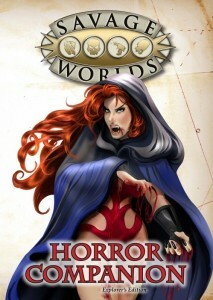 Krazy Ivan has posted up a review of the Savage Worlds Horror Companion. The book is broken up into several sections. Each section is examined individually below.